Choose from a variety of noodles and fresh vegetables. Then choose your sauce and protien, and we'll cook it freshwhile you wait. Gluten-free noodles and sauce are available. General Tso Chicken, Orange Chicken, Kung Pao Chicken, Curry Chicken, Bourbon Chicken, Sichuan Beef, Sesame Beef and more. Please choose one side or half and half. Vegetarian options are available. 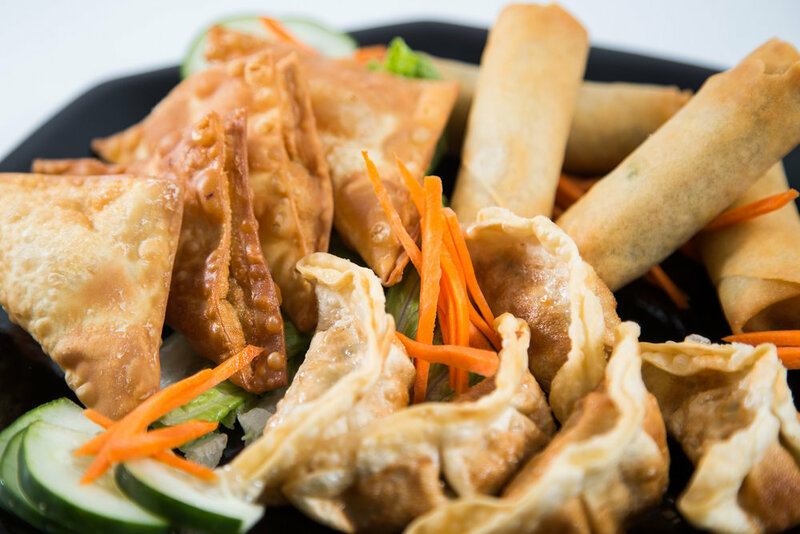 2 Large Meat Entrees, 2 Extra-Large Sides, and up to 4 Spring Rolls, Krab Meat Wontons, Pot Stickers, or a combination. 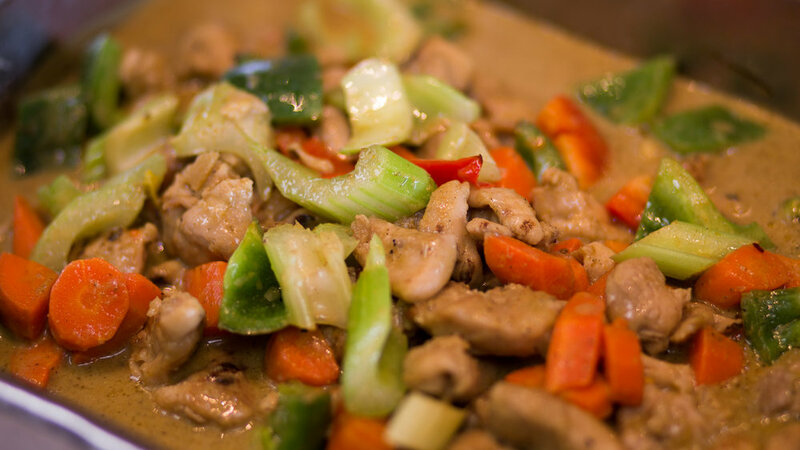 Asian Kitchen Grill is owned and operated by a local family that started in the restaurant business 20 years ago in Miami, Florida. Transitioning from Miami to Portland was an eye-opening experience. Portland is such a friendly city. We got our start in Portland 15 years ago with two fast food restaurants at the Jantzen Beach Super Center, and in October 2013 we had the opportunity to move the business to Tanasbourne. We always enjoy cooking and serving to our guests. We hope to have the chance to serve you in the near future.